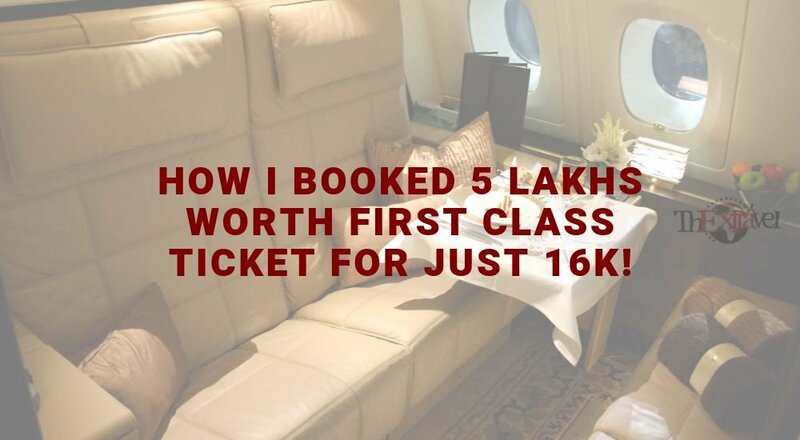 How I Booked 5 Lakhs Worth First Class Ticket for Just 16K! Home Frequent Flyers How I Booked 5 Lakhs Worth First Class Ticket for Just 16K! 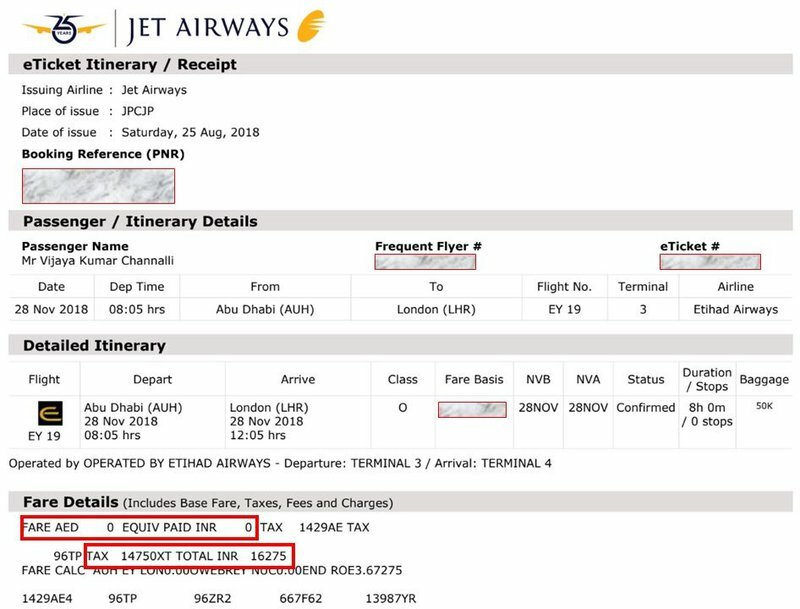 Yes, I know it seems unbelievable, but I redeemed a first class ticket from Abu Dhabi to London worth ₹ 5 lakhs for just ₹ 16000 using JPMiles that I had accumulated over a year. 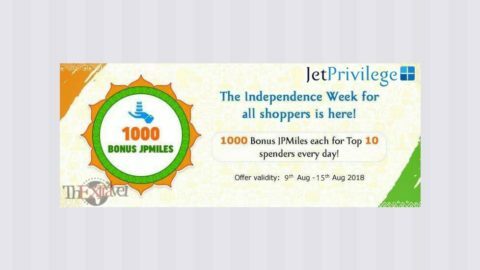 I have accumulated more than 1 Lakh JPMiles in last year by transacting with Jet Airways American Express Credit Card and other credit cards for any online purchases I made. I had booked a first class ticket on Etihad Airways, which is a partner airline of Jet Airways, flight number EY19. You can check in the attached screenshot that the price of the ticket is 26727 AED which comes to an approximate rate of ₹ 5,27,861 according to the forex conversion rates on 28th September. Etihad Airways has revolutionized its first class as a first-class luxury apartment. This is done by providing numerous services such as an armchair and a bed, a spacious cabin, a vanity unit, and even an onboard shower. It is just like an apartment in the air. To ensure a luxurious flight, the first-class passengers have access to a leather armchair as well as a separate bed of 6 feet and 10 inches. There are six interconnected apartments, and a lot of space to walk after you close the privacy doors. Each unit comes equipped with a vanity unit having a lit makeup mirror. You can freshen up in the first-class bathroom that has an energizing shower so that you can remain active after your flight. According to travelers, it does not seem like an airplane seat and is a revolutionary one-room suite in the air. 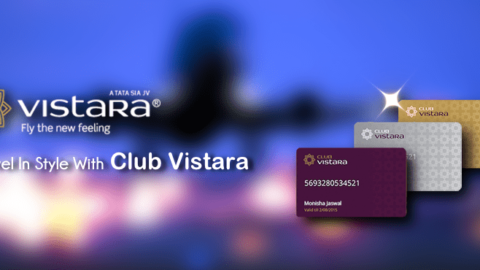 How I Booked 5 Lakhs Worth First Class Ticket for Just 16K! is an incredible story in itself! I got this amazing award redemption as I have a Jet Privilege membership. As mentioned above, Etihad Airways is an airline partner of Jet Airways. 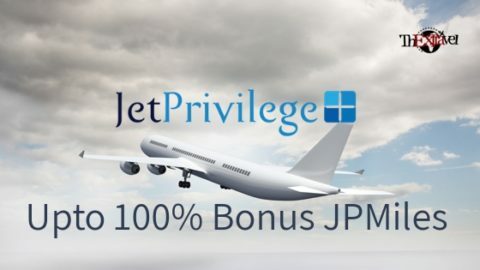 This means that you can redeem JPMiles points that you earn as a JetPrivilege member on its partner companies. I had earned more than a lakh JPMiles in one year by doing transactions on partner brands of JetPrivilege. This includes shopping, dining, hotels and airline tickets using the Jet Airways co-branded credit cards and other travel credit cards. 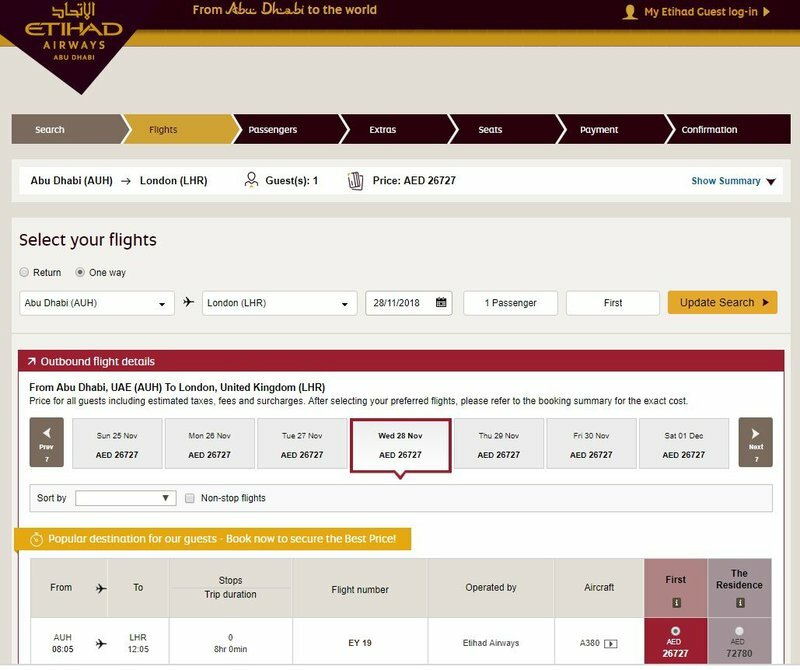 When I booked my flight ticket of Etihad Airways, I had the option to redeem my JPMiles. The flight cost was more than 5 lakhs, and I redeemed my 105000 JPMiles plus taxes. So, I had to pay only 16,275 INR. It is almost like getting a free flight ticket. 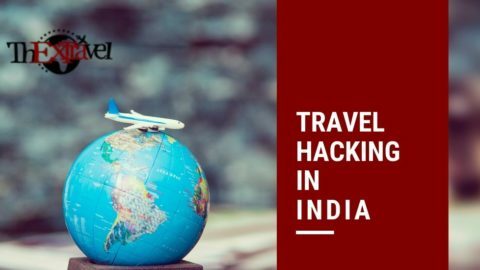 Do you want start a journey in the world of travel hacking. 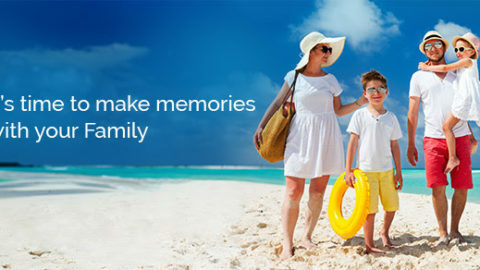 My best recommendation, Apply Jet Airways American Express Credit Card and start travel the world for FREE!